There are a variety of different information resources, as well as our news and events on this website, which you can find in the main menu under ‘news and events’. Or you can search by topic, for example, you can search for ‘hormone replacement therapy’ or ‘HRT’ by clicking on the magnifying glass search icon at the top right of this page and you should end up at this guide to Hormone Replacement Therapy. We hope you find what you need, and please contact us if you have any questions. 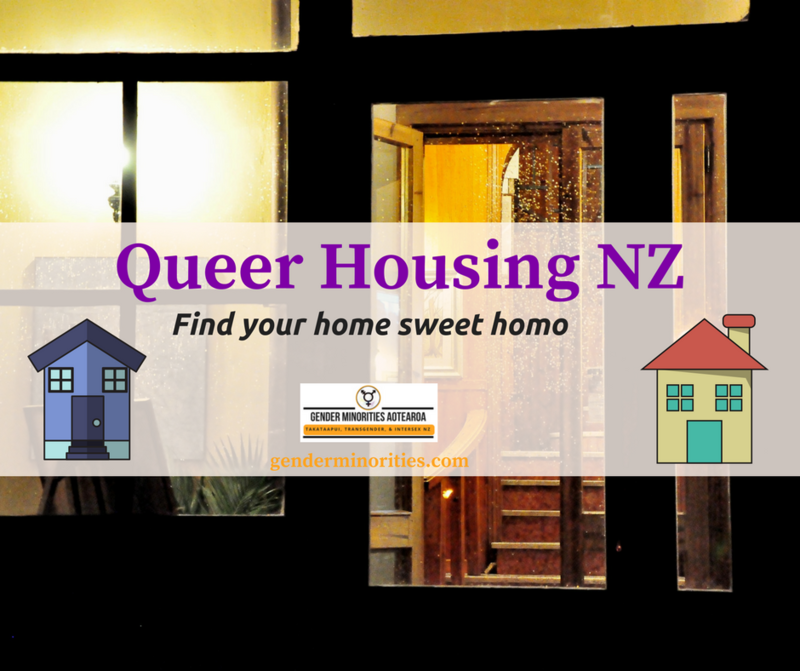 Transgender, takataapui, and intersex community support groups and organisations in your area. There are many ways you can support this kaupapa – like holding a fund raising event, donating second hand goods for our op shop, or telling us about friendly services in your area. Check out our top 10 ways you can get involved.